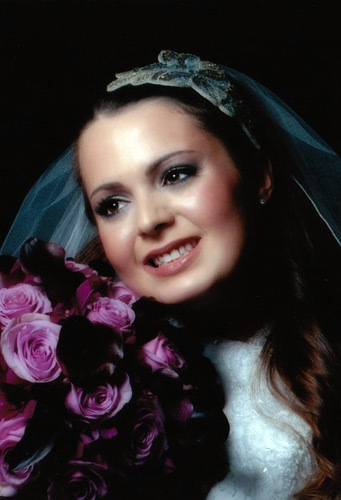 An exemplary makeup artist, Gittel Rosenberger, will be there to beautify your face and to make you look radiant and glowing. From weddings to evening outings, Gittel will make looking into the mirror a whole lot more fun. She won't let you leave her cosmetic chair unless you are completely satisfied with the outcome. To ensure the best possible look for you, she offers a free consultation before the event. This way, she gets to know her customer's facial features and the best colors to use for their palate. 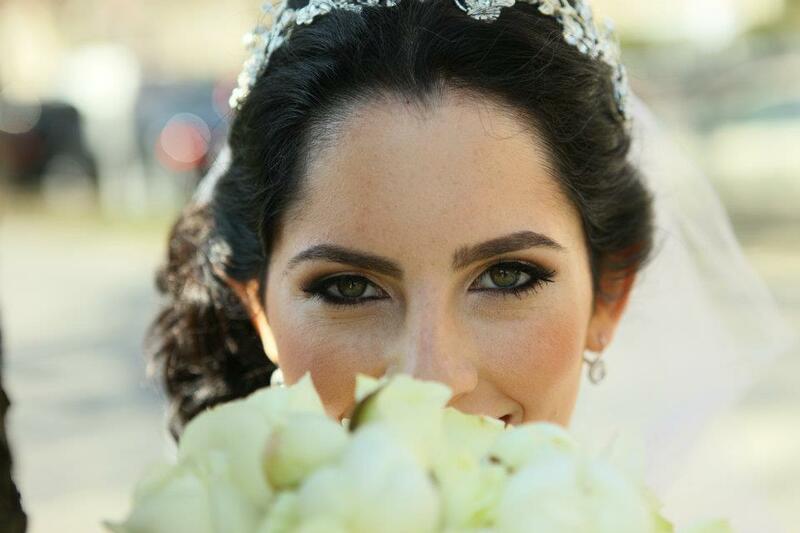 Gittel's magic begins with the eyes, where she combines different eye shadings with spectacular results and in variety of styles such as smoky-eyed, classic, clean, natural, and glamorous (including a special look for brides). She works with all skin-types and is an expert at blemish cover-up. 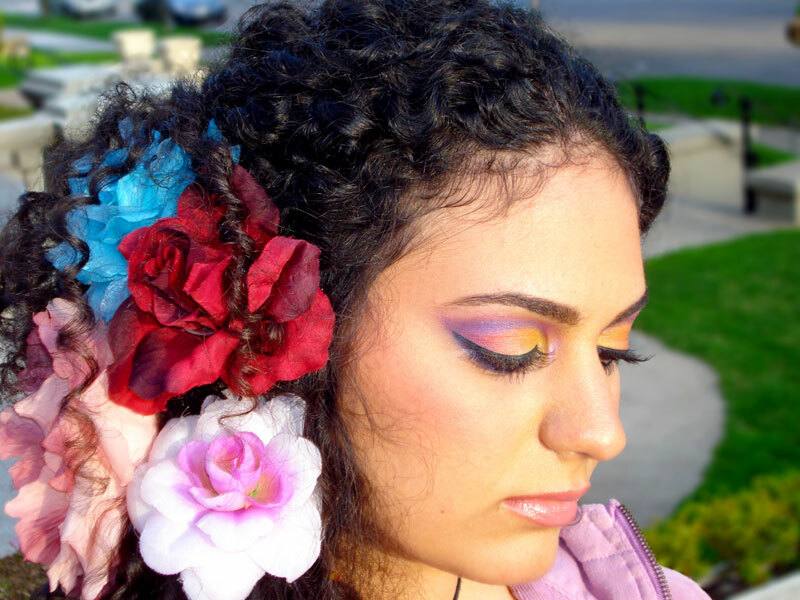 Her passion for colors and artistic talent makes the experience enjoyable both for her customer and herself. 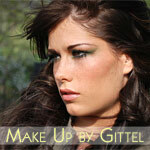 So the next time you want to look in the mirror and see a more beautiful you - it's Make Up by Gittel, where understanding of beauty, of colors and of the individual meet to create tasteful elegance. My sisters and I used Gittel as our makeup artist for my brother's wedding. She knew exactly which colors would bring out the most beauty in each of us. 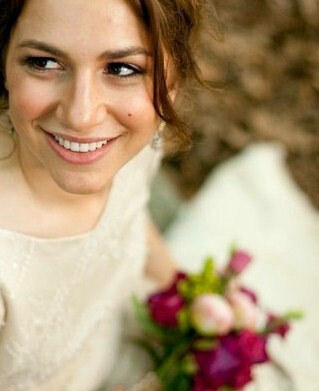 The makeup stayed on all night (even after crying by the chuppah). All in all, the most satisfying part of all the wedding arrangements. Gittel is friendly and talented. My family had the best looking make p. It stayed on beautifully through out the whole evening. I would hire Gittel for any simcha!